Touch the Earth Tours offers intimate trips that support emerging eco ventures and social enterprises. Come join us for small, custom designed transformational journeys with a focus on deepening friendships between communities and supporting local community-based ventures. 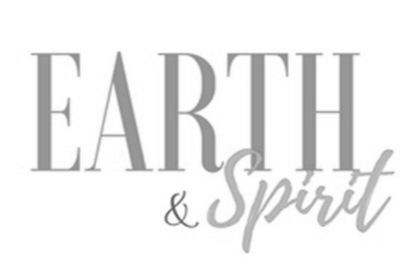 Earth and Spirit was delighted to support its first highly successful trip to Haida Gwaii this past summer lead byJulie Frøkjær, community developer and Ralph Stocker, of the Yaagulaanas Raven Clan and owner operator of S’gaana First Nations Social Enterprise. Their mandate is to facilitate reconnections to the Natural World. 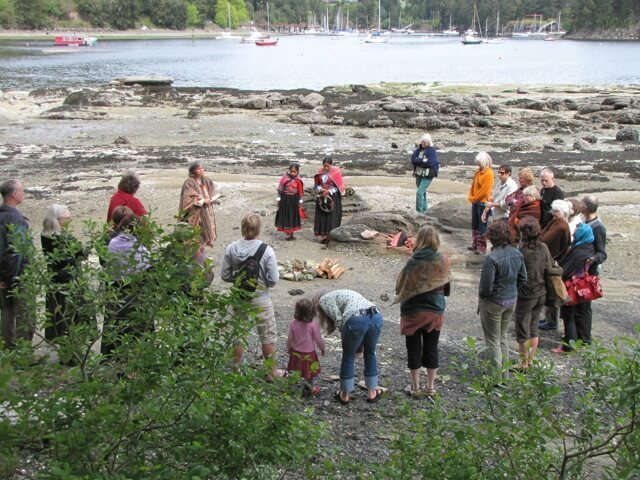 Cultural adventurers from the far corners of the globe joined Julie and Ralph to engage whole-heartedly with the spirit of Haida Gwaii. Their experiences covered the gamut, weaving rich conversations with local keepers of the land, Haida artists and story-tellers. Join our newsletter and be the first to learn of our next Touch the Earth tour.